“Second Meeting” (1989) at the home of private collectors in Los Angeles, California. 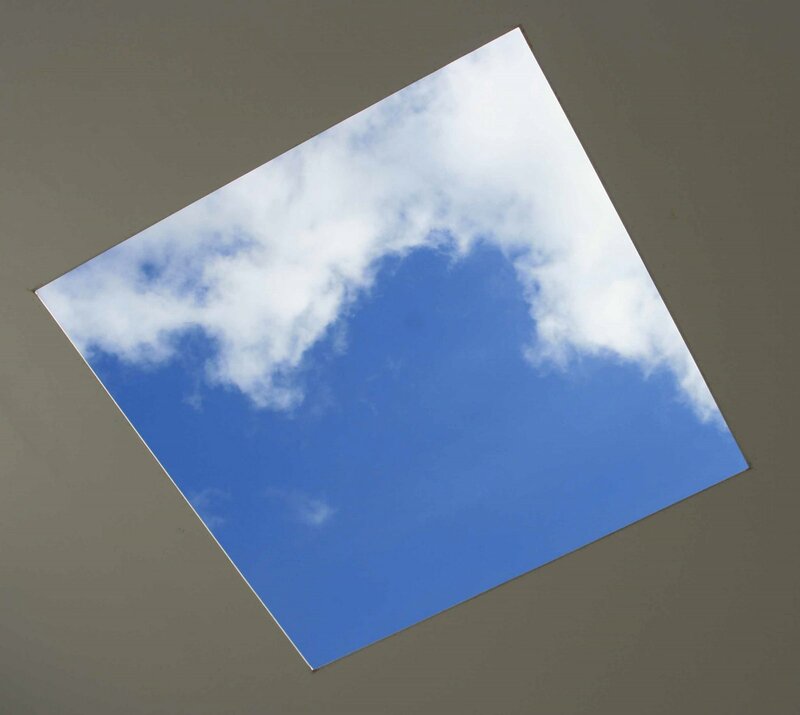 As one of his first skyspaces, “Second Meeting” was originally installed at the Museum of Contemporary Art, Los Angeles in 1986. 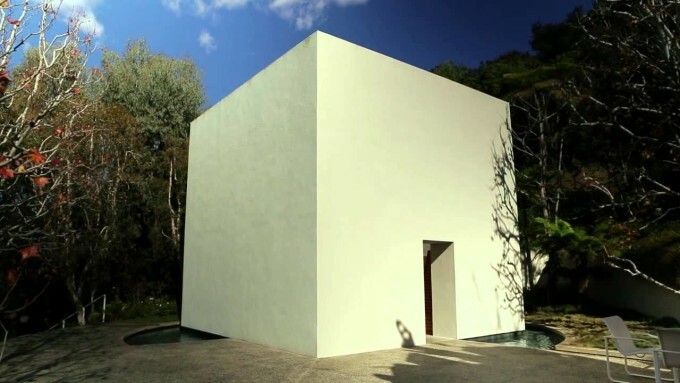 In the film, Turrell describes what initially attracted him to working with light and how skyspaces encourage a closer examination of our visual perceptions.